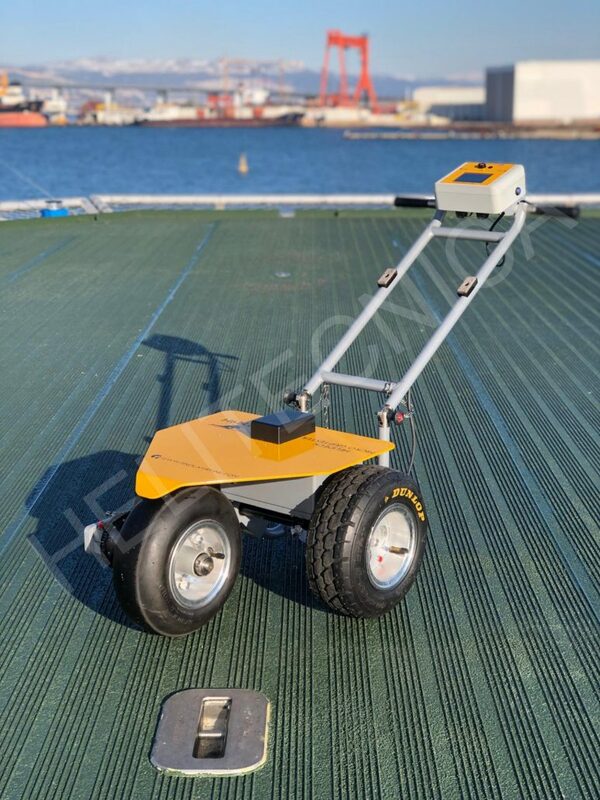 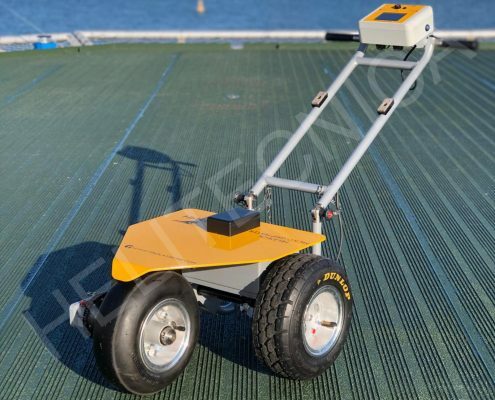 Helitecnica is now available to do the Helideck friction survey. 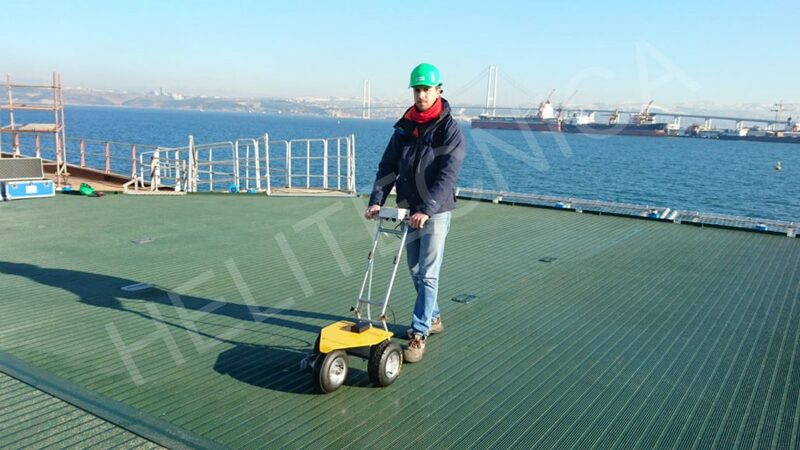 The MicroGrip Tester is a portable device which continuously measures the friction on the surface of the heliport in compliance with CAA CAP437 guidelines. 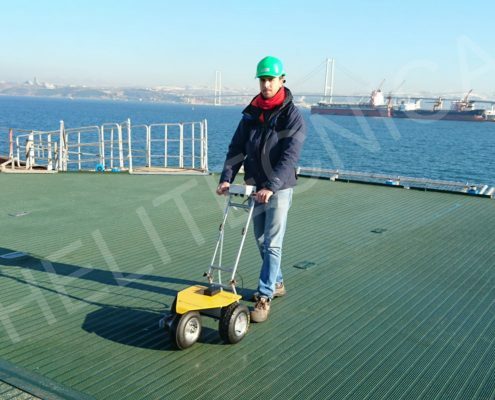 Design, manufacture and supply of aluminum heliports and related equipment for the offshore and the onshore market.